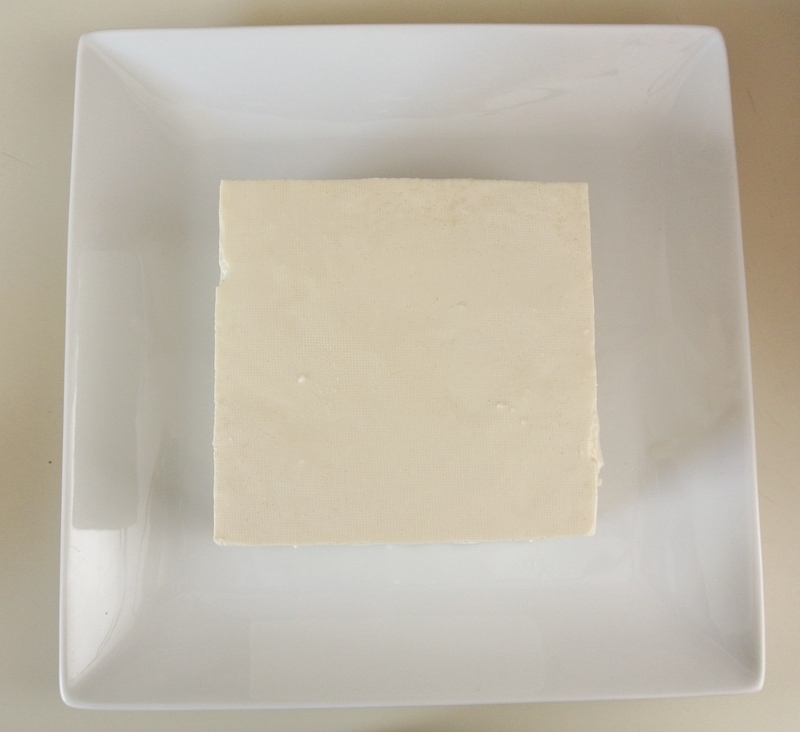 Tofu: a protein-packed animal product alternative made from soybean curds. In my years of living a plant-based lifestyle, I’ve come across vegan/vegetarian chefs that put the stuff in everything and others that won’t touch it with a ten-foot pole. The reality is that tofu is just soybeans. You can buy it already processed or even make it yourself. Some cooks don’t like it because it is processed (although you can find many varieties that contain only soybeans and water) and others don’t like it because it is composed of soy, which has questionable health risks. The jury is still on out on whether or not soy products can really cause serious health problems, particularly for women, but from what I’ve researched, it is fine in moderation for just about anyone. Another concern about soy is that it is often grouped with other foods likely to result in allergies (i.e. nuts, fish, dairy milk, etc. ), but I suppose, as with any food, if you ate it and were allergic, you’d know pretty quickly. At the end of the day, I am willing to consume a little soy and so are Travis and Nolan. I absolutely can’t go to sushi without ordering edamame as an appetizer and I love to crumble and sauté tofu to make ground “chicken” tacos or barbeque “chicken” pizza. Like the meats that tofu is often substituted for, soybeans are loaded with protein and can be prepared in a number of ways that make them truly delicious. 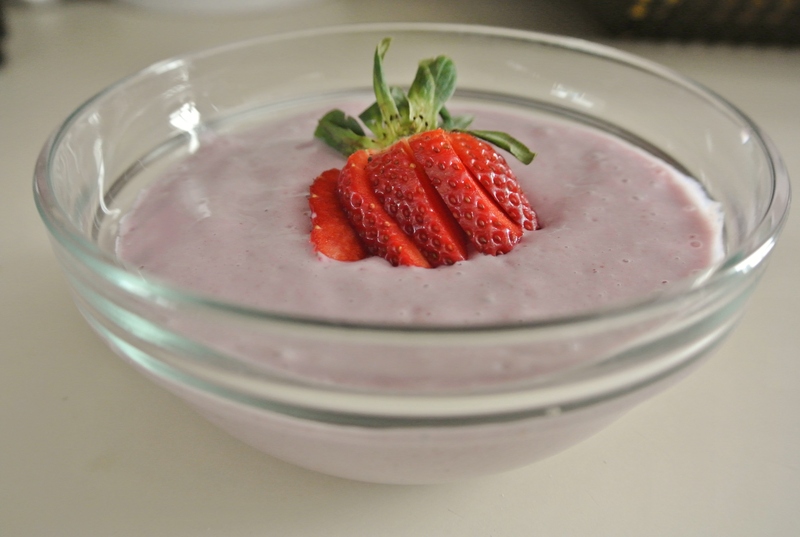 Anyway, my version of “yogurt” has a similar texture and flavor to the traditional variety, sans high fructose corn syrup, preservatives, and artificial coloring. 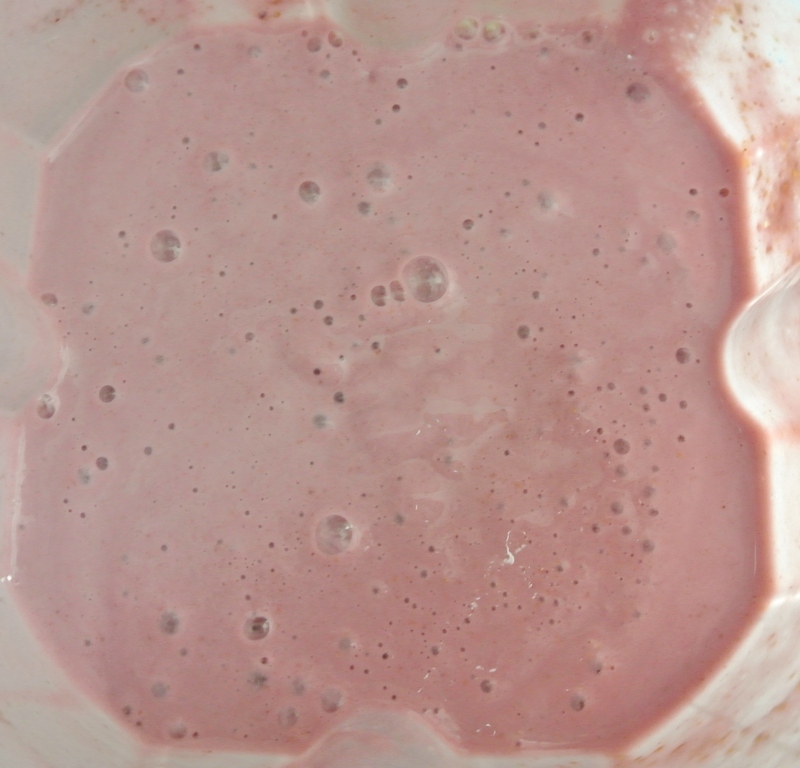 If you have a block of silken/soft tofu, fruit, and plant milk, you’re ready to make togurt. Nolan loves it, too, and it pairs nicely with fruit or granola. Be advised that when you puree it initially, it will be a bit thinner than what it will become when sitting in the fridge. Enjoy! 1 ½-2 cups fresh or steamed fruit (depending on the fruit) –> I’m using almost 2 cups of raw strawberries, raspberries, and blackberries. 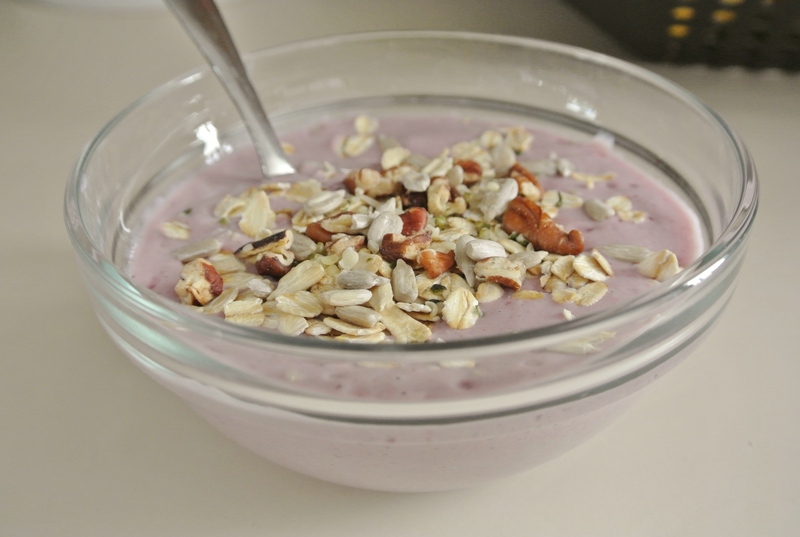 ½-¾ cup plant milk –> I’m using ½ cup almond. 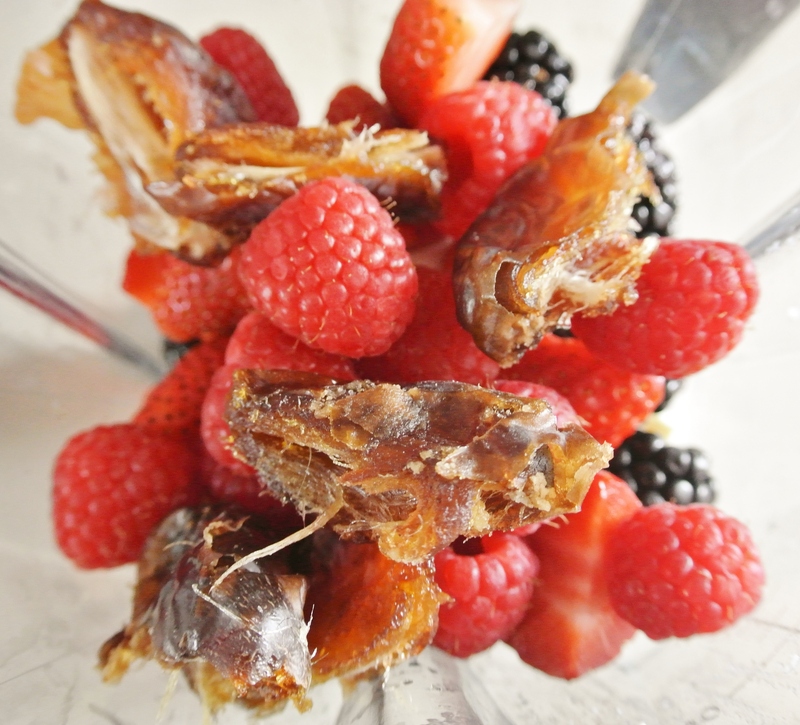 Pitted medjool dates as needed for sweetness –> I’m using 3. Spices/extracts as needed or preferred –> I’m using 1 tsp vanilla extract. If necessary, peel and/or steam your fruit. I would leave citrus fruits, berries, and tropical fruits, for example, raw, but would steam hard fruits like pears or apples. Combine all ingredients in a blender. Blend, taste, and adjust ingredients as necessary for your taste preferences. The air bubbles are normal and will never completely dissipate. Enter your email address to follow The Fresh Formula and receive notifications of new posts by email.